It has been the week of every parents night mare. Yet its not a time we had dreaded because it had never been on our horizon. Emily didn’t fight cancer. She had cancer twice, reached remission twice. It wasn’t a battle just simply a challenge that she had taken on and won. Transplant however was a different story. We believed Transplant was the only option. We still very much believe it was the correct decision. We will be eternally grateful to the mystery Spanish gent that gave her a chance of life. The opportunity to have 14 more months with her. His donation gave us an amazing family Christmas all together without a hospital in sight. Her 18th birthday. Her sixthform leavers ball. A 1 year post transplant tapas night. A family & friends wedding. Starting university. Planning a future. Transplant was tough. The first 100 days quickly passed with an equal mix of time home & in hospital. But as time went on less and less time was spent at home. 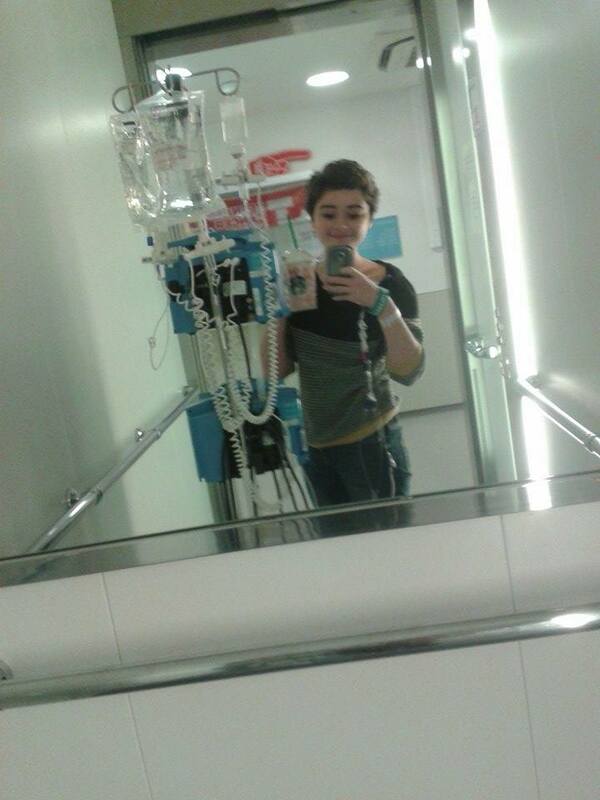 309 days in hospital during 2015 was a strain on everyone but there were very much victories. The medical team would visit early so she could have a few hours to attend lectures to keep up to date on studies. They very much adopted her wish to get to Reading University and study microbiology. A dream that occupied her last discussion with her consultant. The last few days were very sad but we still had no idea what laid ahead. We remain shocked and confused about why she is no longer here. But we are accepting that the difficulties were simply too great. If there had been more options/ drugs/ treatment then her incredible medical team would have found them. In the end she took control and did it her way. With dignity and respect for herself and those around her she passed away on March 12th. Our hearts are bursting with pride and grief. The future is filled with her ambitions. She left plans many plans for us to keep busy. We intended to continue her legacy. Her legacy will be to support the building of a Bone Marrow Transport Ward. One in which she had hoped to work one day. One where patients can have dignity and access to toilets while in isolation. As a family of five with an amazing community behind us we will strive to keep her ambitions alive. We have booked Ball at Celtic Manor on 22nd October. A Santa Run on 10th December plus many more events are being planned. All support welcome. Every £1 in the pot will make a difference. But simply the most important thing to remember is she was in remission. 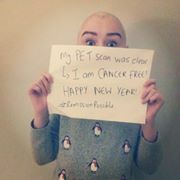 She did not have cancer. 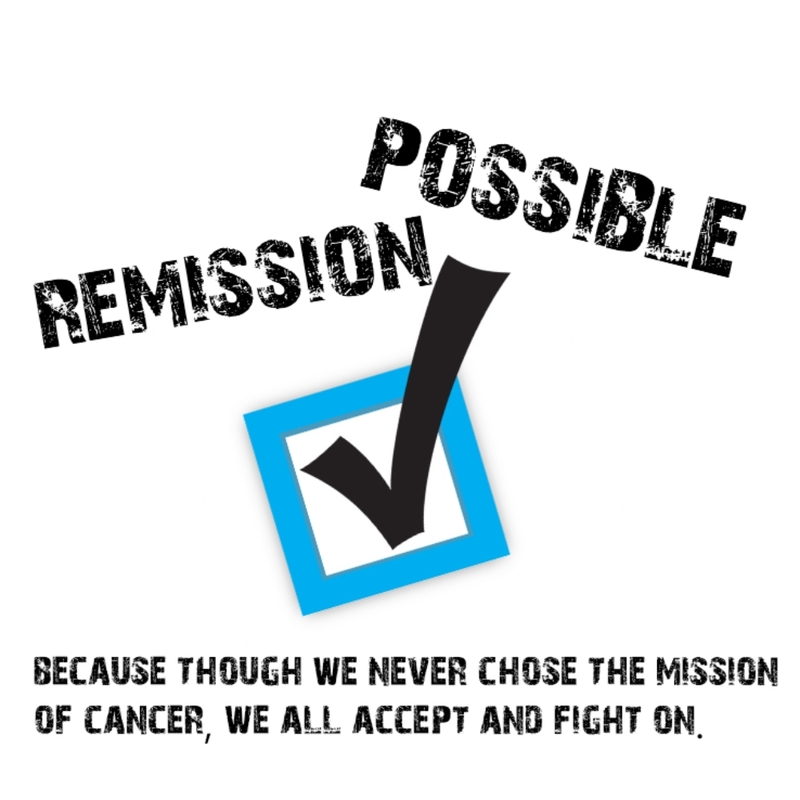 Remission was Possible. “I don’t want you leaving this saying how inspirational I am unless you are inspired and motivated to do something”. 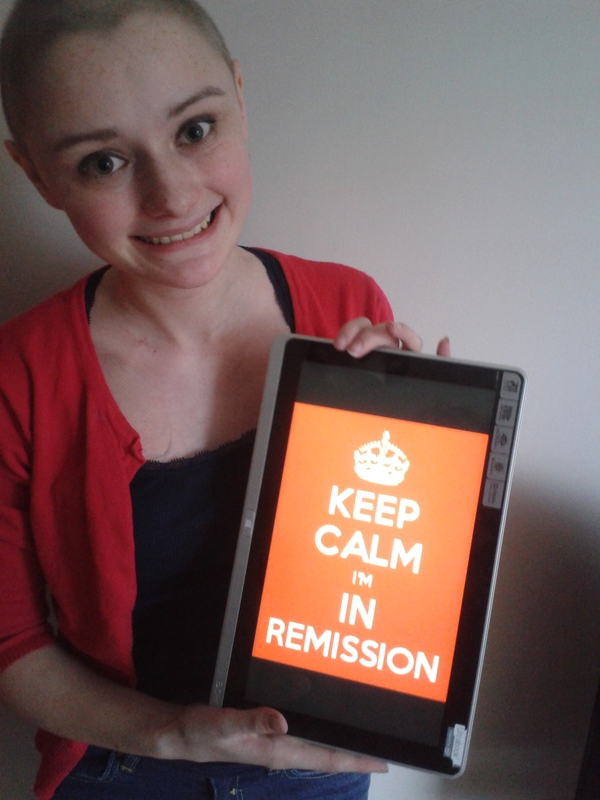 Emily Remission Possible. So please get in touch. Join in. Lets get building a legacy.